The floating terminal “Independence” in Klaipeda received on the 21st of August 2017, 140,000 cubic meters of U.S. LNG gas. The spot cargo was delivered by Cheniere Energy, the owner of Sabine Pass liquefaction terminal in Louisiana. 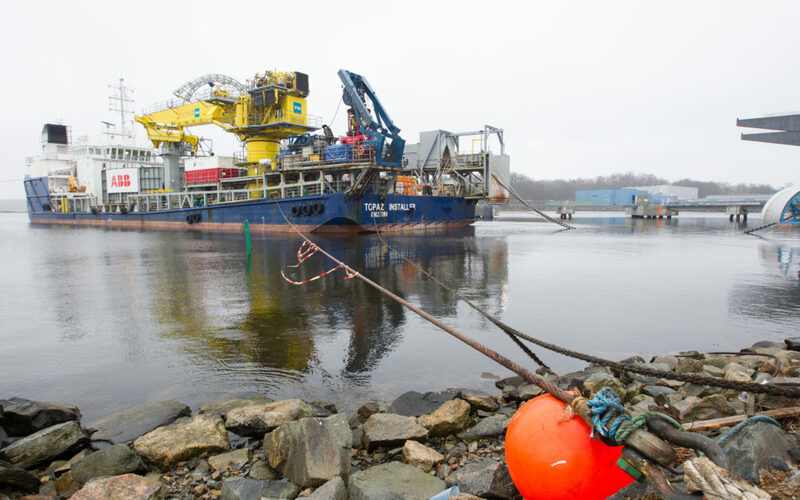 It is the first delivery of liquefied natural gas from a U.S. company to Lithuania. LNG plays a crucial role in Lithuania’s strategy of diversification of gas supply and decrease of the dependency on Russia. As it has already been demonstrated, signing of the first LNG supply agreement with Statoil resulted in the immediate discount of Russian pipeline gas by 20%. So far, Lithuania received LNG from Norway's Statoil and US Koch Supply & Trading delivering gas from Norway and Nigeria. This U.S. LNG cargo reflects the changes in the global gas market, with the emergence of new suppliers. The purchaser of the gas is Lithuania’s natural gas trading company, Lietuvos Dujų Tiekimas. The price of gas has not been disclosed, however both parties stated that it was conducted on competitive terms. A second cargo is scheduled for September 2017.